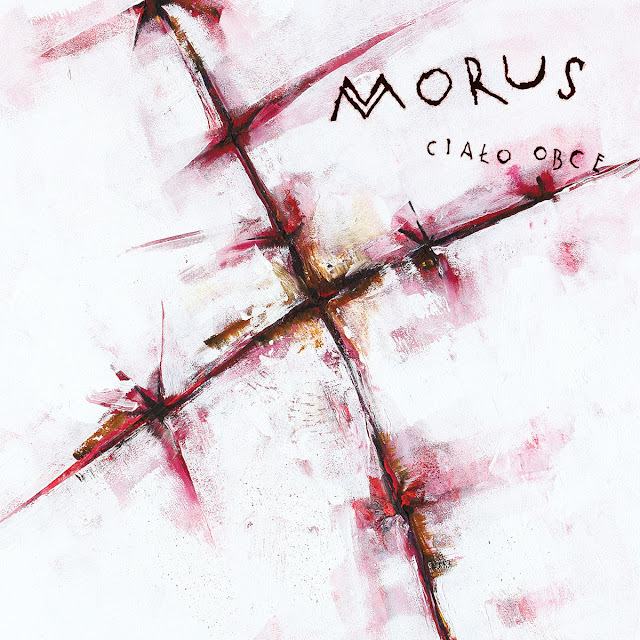 Thanks to Paul Zapasnik for pointing me in the direction of Polish punk band Morus. They formed in 2012 in Warsaw and have undergone several name changes, released a couple of demos (2012 & 2016) and played numerous gigs (mainly squats and independent clubs in their native country). Now they've stepped things up a little with the release of their debut album. The music is angry and political but also poetic, it's fast and melodic and as frontwoman Nika says, "We put our hearts into it. It's honest, it's punk, the lyrics deal with important things, things that are difficult to deal with, stuff that hurts, rather sad and depressing..."